Pyongyang says it has developed miniaturized nuclear warheads making it possible to fit them into missiles. 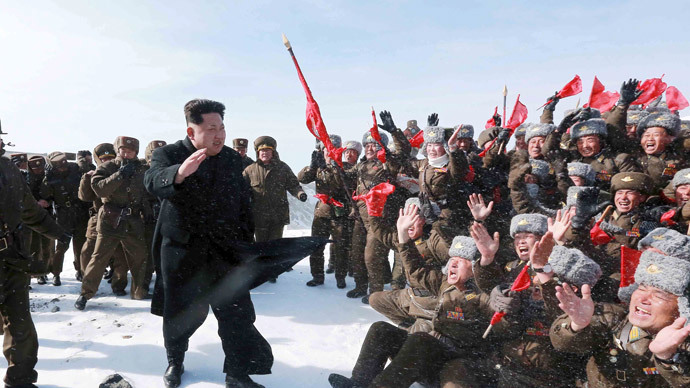 The report comes just weeks after North Korea claimed its first submarine-based missile test. “It has been a long time since we began miniaturizing and diversifying our means of nuclear strike,” North Korea’s National Defense Commission said in a statement, as cited by the official Korean Central News Agency (KCNA). "We have also reached the stage where the highest accuracy rate is guaranteed not only for short- and medium-range missiles, but long-range missiles as well." 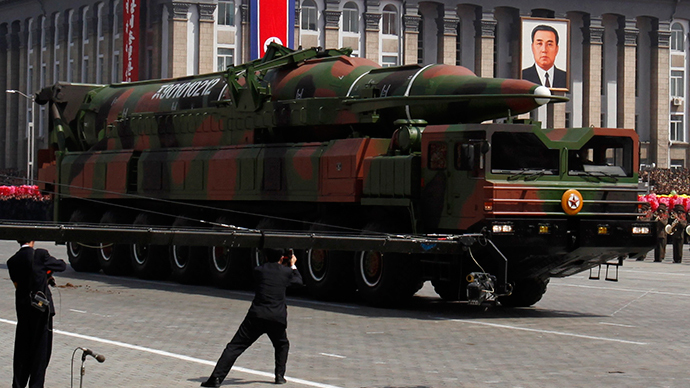 South Korean intelligence believes Pyongyang initiated development of new strategic ballistic missiles in 2010. 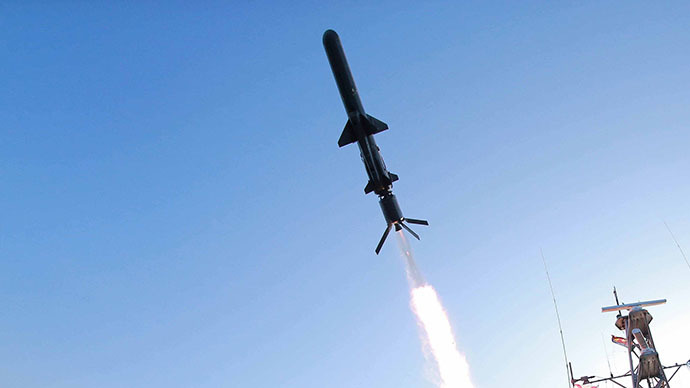 On May 9, Pyongyang announced a successful test launch of a submarine-launched ballistic missile (SLBM) – a game-changing “world-level strategic weapon,” according to North Korean leader Kim Jong-un. Meanwhile, US Admiral James Winnefeld claimed Tuesday that North Korean specialists doctored the images and in fact are "many years" from developing submarine-launched ballistic missiles. "They have not gotten as far as their clever video editors and spinmeisters would have us believe," Reuters reported Winnefeld, vice chairman of the US Joint Chiefs of Staff, as saying. 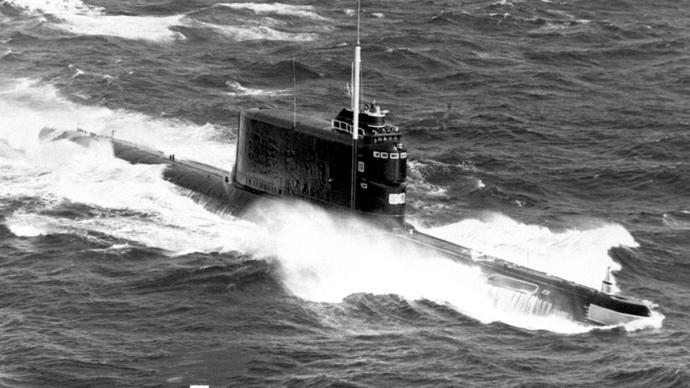 Last November, South Korean media claimed that North Korea had “imported a Soviet-era Golf-class diesel submarine and modified it,” Yonhap news agency reported, citing a government source. 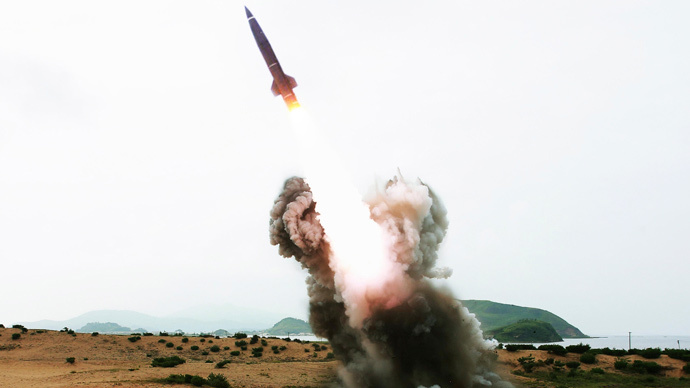 The commander of US forces on the Korean peninsula, General Curtis Scaparrotti, said in October 2014 that though it was difficult to verify what Pyongyang actually possesses in its arsenal, he believed that North Korea had “the capability to miniaturize a device at this point and they have the technology to actually deliver what they say they have,” AFP reported. There has so far been no credible report about North Korea effectively testing a miniature nuclear device. US Secretary of State John Kerry said this week that North Korea “continues to pursue nuclear weapons and ballistic missiles” and warned that Washington is considering implementing new sanctions against Kim Jong-un’s regime.